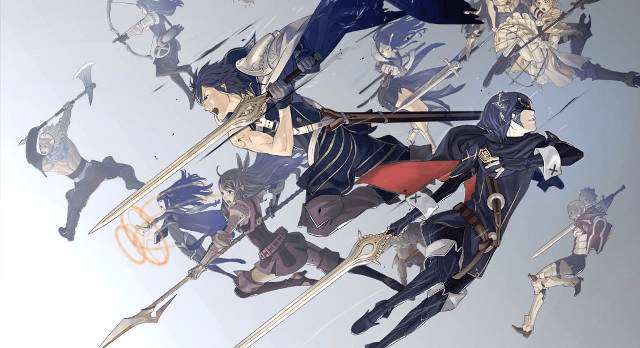 Nintendo of America has recently revealed a few juicy tidbits about the release of the upcoming Fire Emblem: Awakening, which is due to launch on the 4th of February. To start off, the game will be available as a physical copy in retail as well as in digital download form on the eShop for the entirely unexpected price of $39.99. They also touched on the subject of DLC. There will be a free piece of DLC available when the game is released. Players will be able to download it at any time after a certain point in the game. The free DLC is only free for a limited time, so be sure to download it as soon as you can. Future DLC will be priced and will arrive on a weekly basis after the game is released. Fire Emblem: Awakening is getting Day One DLC. At least it’s free. Streetpass was another topic that the press release described. 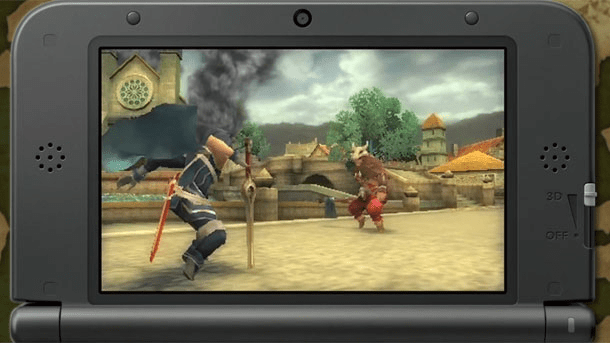 Players will be able to make a Streetpass team of 10 units. These units will appear in another person’s game via Streetpass. At this point, players will be able to hire the leader of the Streetpass team or buy any weapons the team may be carrying. They can also choose to battle the team and recruit the leader for free should they win. Winning Streetpass battles will also net players “renown”, which can be viewed by other players through Streetpass. One last piece of information that is sure to excite you is that you won’t have to wait until the game launches to try it out. That’s right, Awakening will be getting a demo. The demo is set to arrive on the eShop next week, the 17th of January. This is the first time I’ve seen a AAA first-party Nintendo title get a demo. So, what do you think of these new details? Are you even more excited for Fire Emblem: Awakening?